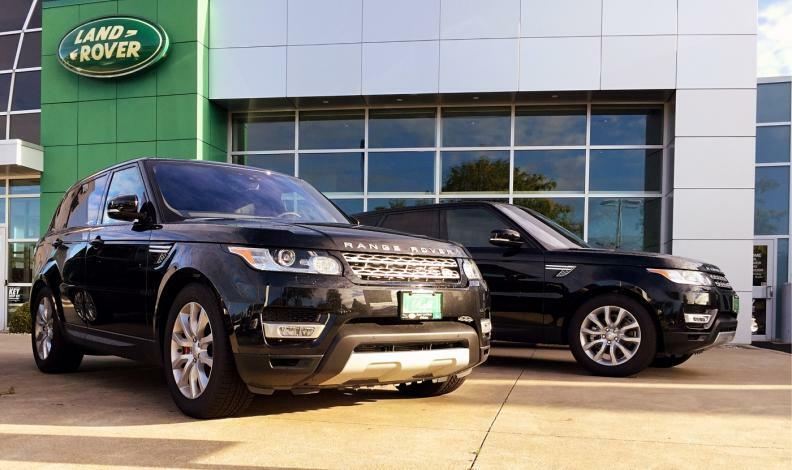 TORONTO — Each Canadian Jaguar Land Rover dealership has signed on to redesign their buildings, a “necessary evil” JLR Canada President Wolfgang Hoffmann said will provide dealers a better environment to showcase vehicles. Hoffmann, speaking here on Thursday at the Automotive News Canada Congress, acknowledged the costs and frustrations that can come along with significant dealership revamps such as JLR’s new global dealership design. JLR’s global dealership design, known as “Arch,” will give dealers access to state-of-the-art technology in service centres and revamped customer lounges that Hoffman said will make it easier to showcase and sell vehicles. Hoffmann said Jaguar Land Rover has six future dealership locations planned for Canada, bringing its eventual store total to 32 nationwide. The dealership network expansion coincides with growth in Canadian sales, which grew 13 per cent to 13,765 units in 2017 for a sixth consecutive record year, according to the Automotive News Data Center. JLR sold 859 vehicles in Canada in January, a 6.6 per cent gain from January 2017. “When you look at our volume, it makes sense,” Hoffmann said. Hoffmann said the investments in the company’s dealer network are part of a larger strategy to not lose site of the present, even as discussions about electric vehicles and autonomy captivate the industry. He said Jaguar Land Rover is investing heavily into electrified offerings, pointing to the upcoming Jaguar I-Pace EV expected to be unveiled at the Geneva auto show in March. It is part of a strategy on the company’s part to position itself for a future that could undermine automakers’ traditional business models, he said. Still, Hoffmann said it would be foolish to not be focused heavily on the present, where shifting consumer tastes and demands require companies to keep up in order to satisfy their customers.